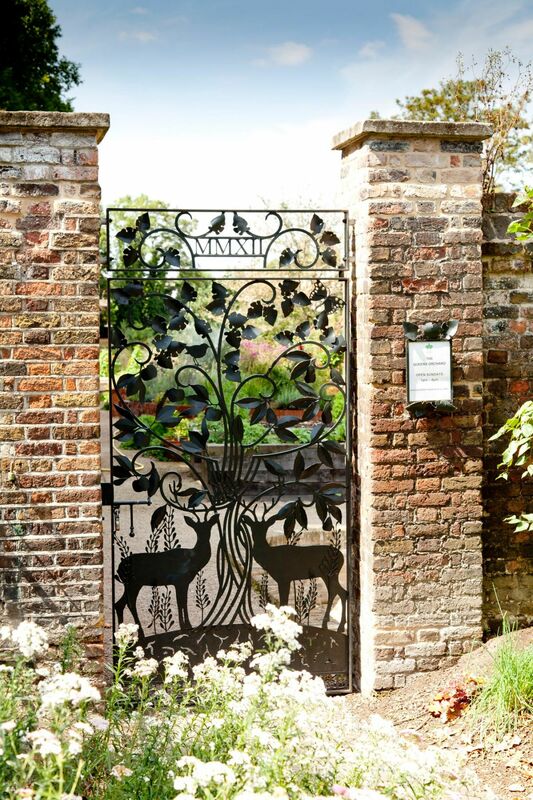 The Queen's Orchard is an enclosed area of approximately 0.3 hectares where fruit and vegetables are grown. It is located in the north-eastern corner of Greenwich Park. During October the orchard is open on a Wednesday, Saturday and Sunday afternoon, from 12:30pm to 4:00pm. From 1st November 2018 it closes for the winter, reopening 3rd April 2019. There are two ponds in the orchard, a formal pond at the centre of the vegetable area and an informal pond by the fruit tree meadow. 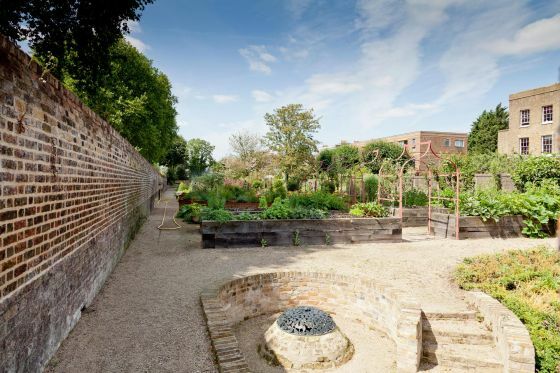 The Queen's Orchard was part of Greenwich Park from the 17th century onwards, but was alienated in 1976 when the Greenwich Hospital Estate sold it to Greenwich Council. 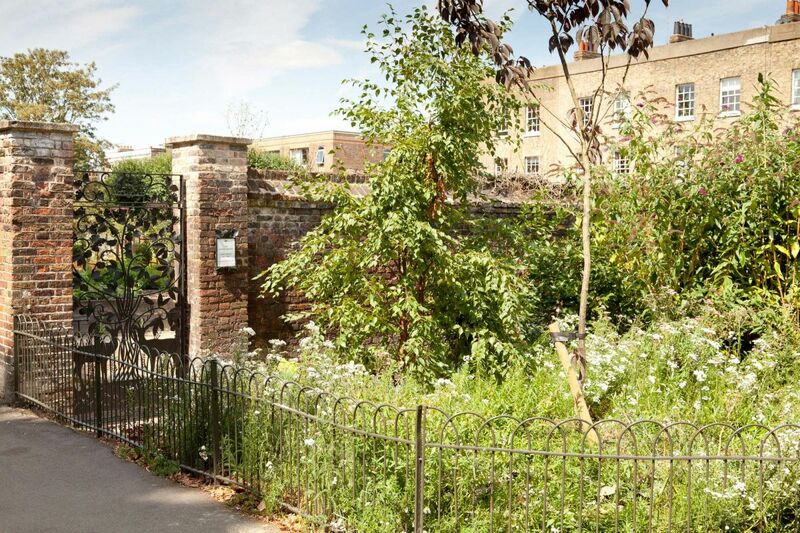 It remained in their ownership and was managed as a wildlife garden until it was returned to The Royal Parks. The Royal Parks with help from local volunteers and members of Greenwich Park Friends Group cleared the site and set in motion plans to restore the orchard to a place for growing fruit and vegetables. During 2011 a variety of were planted, the earliest dating back to the 1500's. During 2012, pathways were restored, raised planting beds using timber and brick and the two ponds were installed. 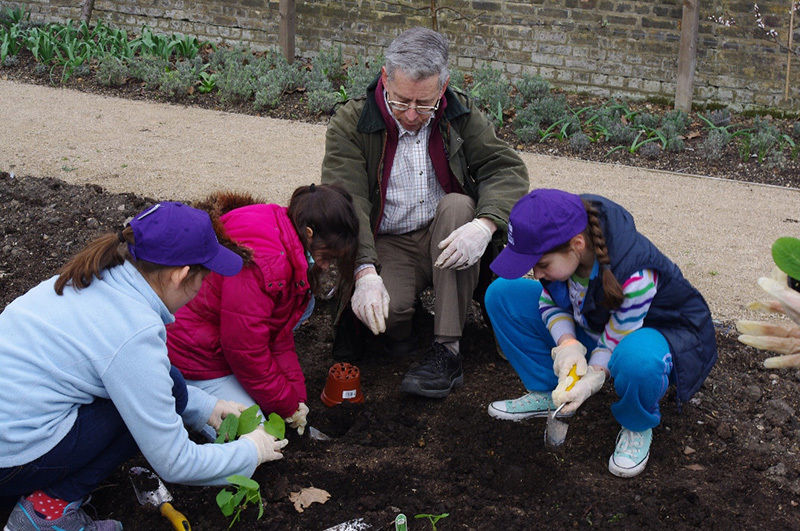 Volunteers working with The Royal Parks cultivated the beds, planted and tended a variety of vegetable and flowers.